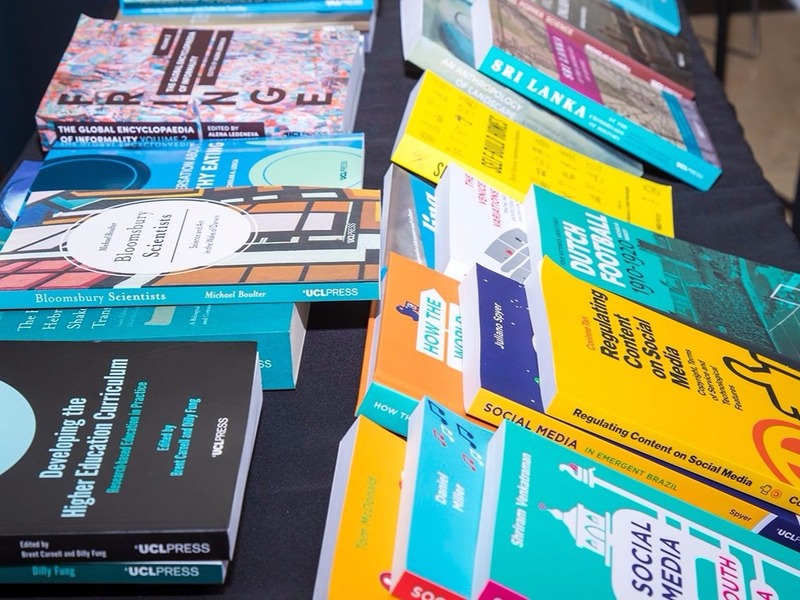 UCL Press, the UK's first fully Open Access University Press, has announced that one million copies of its books have been downloaded around the world. Its academic books - which feature monographs, edited collections and textbooks - have reached readers in 222 of a possible 223 countries and territories, giving readers in nations as far afield as North Korea and Haiti access to important academic research. While traditionally published scholarly monographs sell an average of 250 copies per title, UCL Press's Open Access monographs are downloaded free-of-charge approximately 12,500 times per title. This provides unequivocal evidence that publishing academic content via Open Access is the most effective way to reach a wider, more diverse and global audience. Professor Margot Finn, Chair in Modern British History at UCL, and published UCL Press author, commented: "Our East India Company at Home volume was co-produced by academics, museum and heritage professionals and independent historians, and making the book open-access is essential to our dissemination plans. It's a delight in this context to see that the book has already been downloaded in Algeria, Argentina and Azerbaijan as well as China, India and Japan." UCL Press's pioneering publishing programme spans many of the major academic disciplines, from history to philosophy and the sciences to anthropology. Paul Ayris, Pro-Vice-Provost at UCL Library Services, said: "Institutional Open Access publishing is transformative, being a completely new model of how universities engage with readers and with Society. In the fifteenth century, the invention of moveable type printing in the West transformed Europe. In the twenty-first century, Open Access publishing can do the same." Lara Speicher, Publishing Manager at UCL Press, stated: "We are delighted to have reached one million downloads and this achievement is testament to the vision and support of UCL's senior management, the hard work and commitment of the UCL Press team, and above all to the authors who have chosen to publish their wonderful books with us. This milestone shows the power and potential of Open Access publishing and the global popularity of our books proves OA is the future."